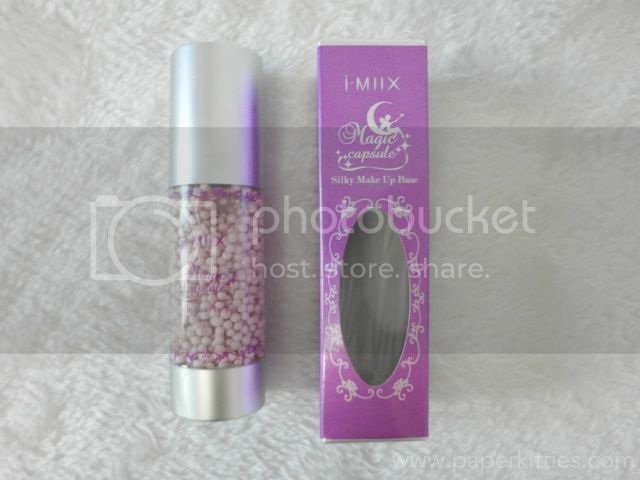 Catalina GEO Color Capsule Makeup Base is a base makeup product composed of small visible color capsule particles. Besides correcting skin and blocking sunlight, it also improves the natural skin color. 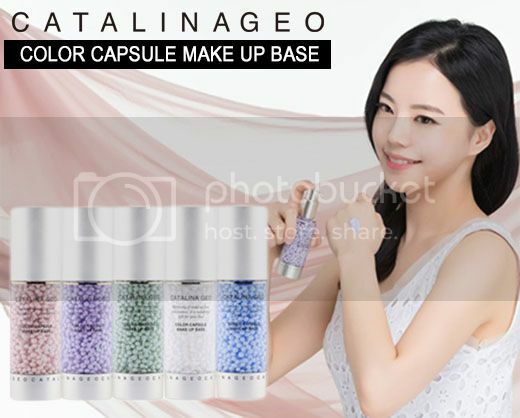 Although Catalina GEO Color Capsule Makeup Base does not contain any oil, making it safe for those with sensitive skin, it does not control oil either. Whilst my U-zone was kept hydrated the entire day, unfortunately, my T-zone was super shiny by mid-day. Overall, I reckon that Catalina GEO Color Capsule Makeup Base would be much better suited for those with dry to normal skin.. and if you happened to have combination to oily skin like me, it will be more appropriate to be used in dry climates to keep skin moist and radiant.